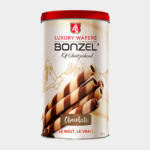 BONZEL will be presenting its novelties at SIAL Paris, the world’s largest food innovation exhibition. 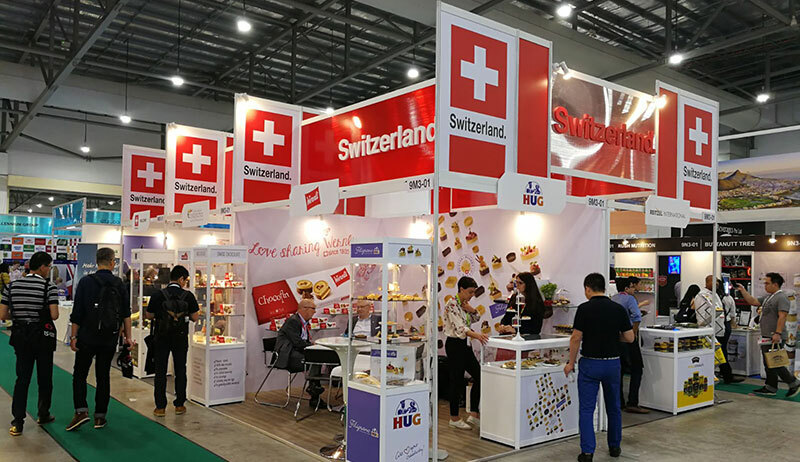 Find out our new products at the Swiss Pavilion, booth N041, Hall 2. SIAL Paris is the world’s leading trade fair for food innovation. Every 2 years, this show brings together all the professionals and international trade visitors of the global food industry. More than 7,000 companies from more than 109 countries will present their products to distribution and catering professionals. This unmissable event has become a place of inspiration and meeting for the entire food industry. More than 2,500 innovations will be presented as a world premiere at SIAL Innovation, a global observatory of unique food innovation. For five days, professionals will be able to discover thousands of new trends, such as BONZEL products, available at the Swiss Pavilion. 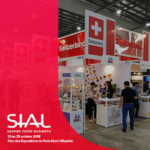 Sign up now for SIAL Paris 2018 (link to print your badge) and come and meet us on the Swiss Pavilion (booth N041, Hall 2). Contact BONZEL Team by email at contact@bonzel.ch to book an appointment during the show. 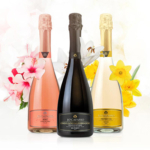 SIAL Paris, from October 21st to 25th, at the Paris-Nord Villepinte Exhibition Center.